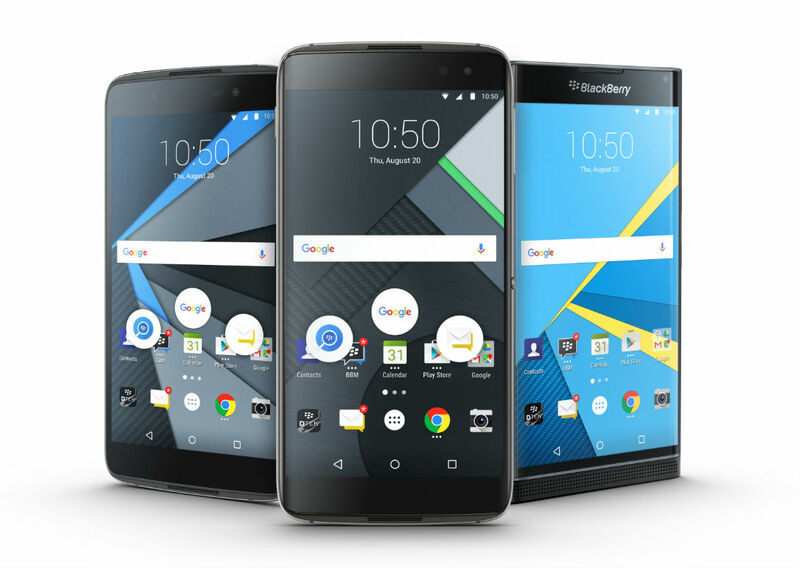 BlackBerry announced a new phone this week, the DTEK60. As was detailed back in September, this new hardware was likely not created by BlackBerry, but the software and overall experience is pure BB. Featuring a 5.5″ QHD AMOLED display, 21-megapixel rear-facing camera, fingerprint reader on the back and 2TB microSD card support, the phone is available for purchase starting today in the US and other regions across the globe. As you would imagine, the phone has been created to be the pinnacle of smartphone security, featuring BB’s Hardware Root of Trust (adds security keys to the chipsets), as well as a Secure Bootloader using multi-stage verification to ensure that the Android OS hasn’t been tampered with. Essentially, if you were thinking about a phone you might want to custom ROM and flash a new kernel, find something else. However, if you work for a company that dabbles in need-to-know information, this is a good option. Now, the phone is priced at $499, but for a limited time, BlackBerry is throwing in a complimentary accessory bundle. Buyers in the US and Canada will receive a DTEK60 soft shell case and rapid charging adapter for free. This offer expires November 8 at 11:59PM Pacific. If interested, follow the purchase link below.